With the help of BMW and Daimler, electric vehicles are taking the next step toward worry-free ownership. The German automakers recently announced a joint effort to develop a wireless charging system for the i3 electric vehicle and i8 plug-in hybrid. EVs don’t need oil changes, filter replacements, or emissions testing, so they’re already extremely convenient to own. 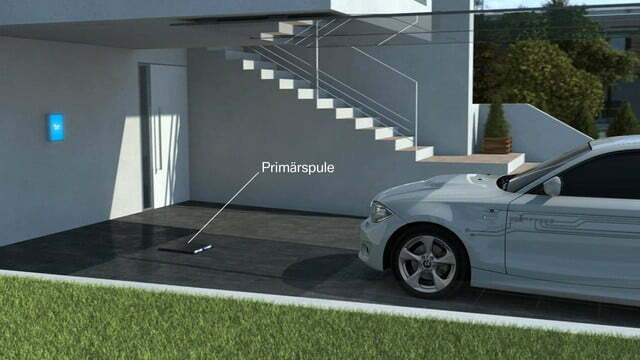 If the inductive wireless charging technology is viable, EV owners won’t even need to worry about refueling. 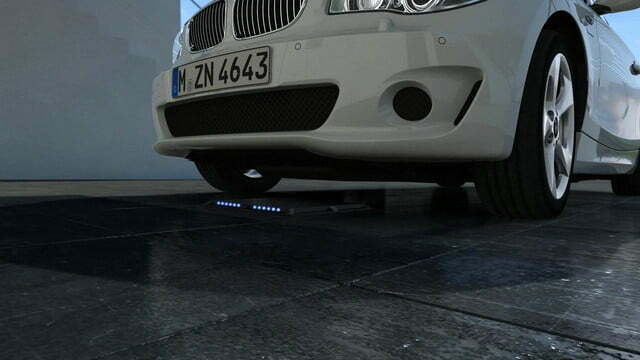 BMW and Daimler’s charging tech works in the same way wireless cell phone chargers do, just on a larger scale. An alternating magnetic field transmits energy between two sets of coils: one mounted onto the car’s parking area (usually a garage floor), and a secondary coil on the vehicle itself. The array transmits energy at a charging rate of 3.6 kilowatts, which, according to BMW, is enough to fully charge an i8 in under two hours. The German engineers predict they can increase that rate to 7.0 kW in the future. The circular design of the coils comes in a compact, lightweight package that is equal parts subtle and slick. The floor-mounted baseplate will function even when exposed to rain and snow, and the car’s receiver coil can be activated with the push of a button. To keep the neighborhood cats safe and grounded, the current is automatically shut off if any foreign bodies are detected. 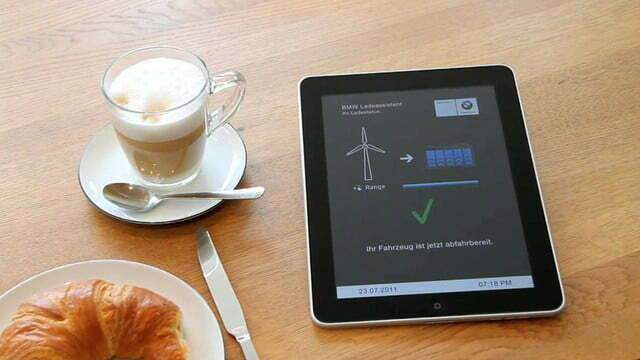 BMW allows users to monitor the charging process with the i Wallbox and accompanying smartphone app. 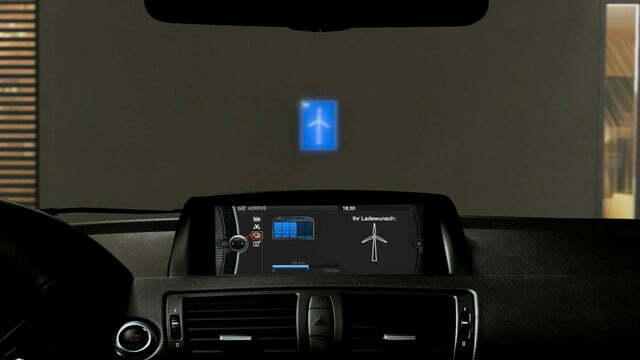 As always, BMW strives to be an innovator. In May, the German company announced a solar-powered carport that would allow i3 and i8 owners to charge their vehicles easily and conveniently at home. The i Solar Concept gathers energy from the sun and funnels it into the customer’s car. If the vehicle is charged, owners can siphon excess power into their residence. The carport is even made from green materials like bamboo and carbon fiber, making the energy source as sustainable as the cars themselves.